Create positive change in your most challenging students with the help of proven, practical strategies found in this resource. 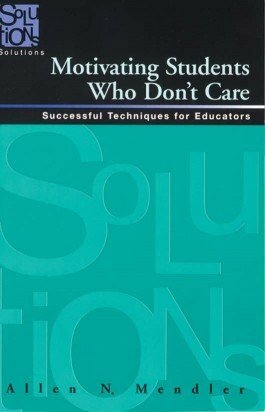 Spark enthusiasm in your classroom with proven strategies and effective processes to reawaken motivation in students who aren't prepared, don't care, and won't work. MORE What Do I Do When . . . ? 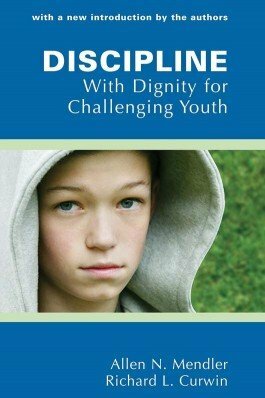 Counter negative student behavior with positive actions that preserve dignity. 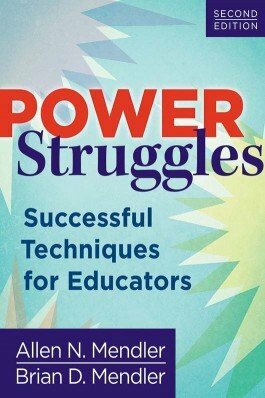 This resource provides 60 powerful, proven strategies for reaching challenging students. 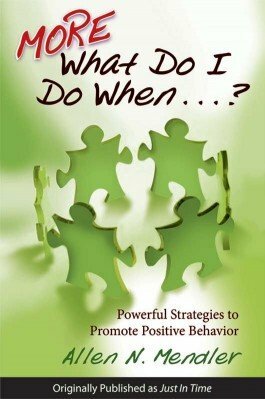 Illustrating the root causes of classroom misbehavior, the dedicated authors offer a range of easy-to-implement instructions and activities to defuse and prevent disruptive classroom moments.